With this comfortable apartment, you will be located close to South Kensington tube station as well as being able to walk to Knightsbridge. As a historical building, you will enjoy a spacious drawing room as well as a dining room. Based on the ground floor, one look out the window will show a lovely garden space. If relaxing is on the agenda, the rear patio will be perfect for your needs and you will even have furniture to sit down after a long day. 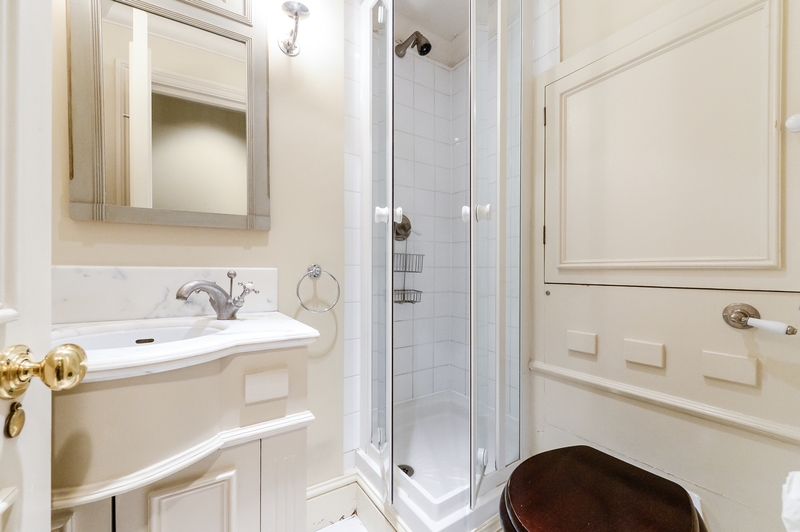 In the master bedroom, you will find an ensuite with a bath, shower, WC, and vanity hand wash basin. 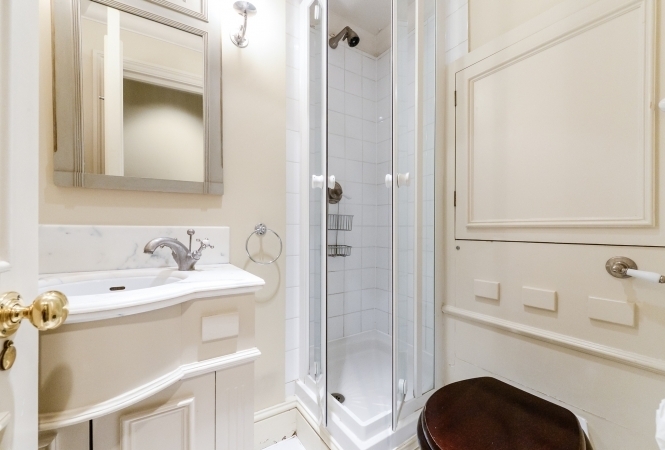 For other guests staying in the second bedroom, there is another shower with modern fittings. Finally, the kitchen offers utensils, washer/dryer, fridge, cooker, dishwasher, and more. Also, there are a number of extras including new carpets, entrance hall, antiques, feature fireplace, and a queen-sized bed. Where? 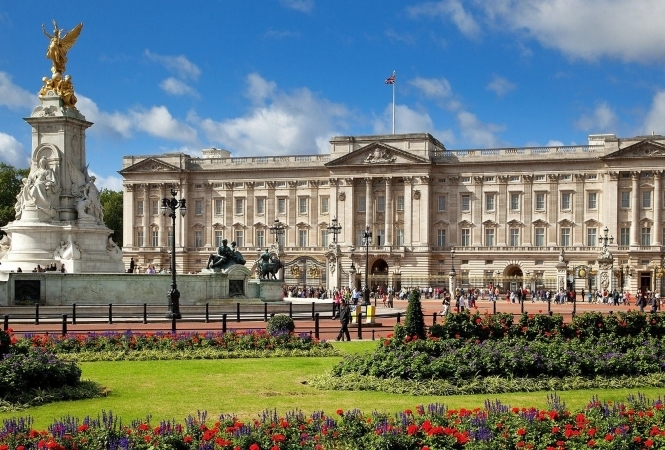 - As we have discovered, the flat itself is fit for royalty but what about the location? 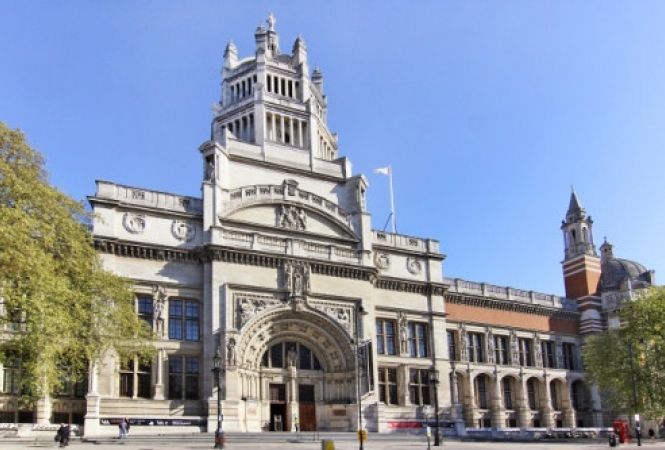 After a short walk through your neighbourhood, you will come across Museum Row which is appropriately named as it plays host to a handful of different museums including the Science Museum. In a different direction, you’ll find Fulham Road boasting design and antique shops. In Chelsea, Harrods may be worth a trip and even Kensington Gardens if the weather is being kind. 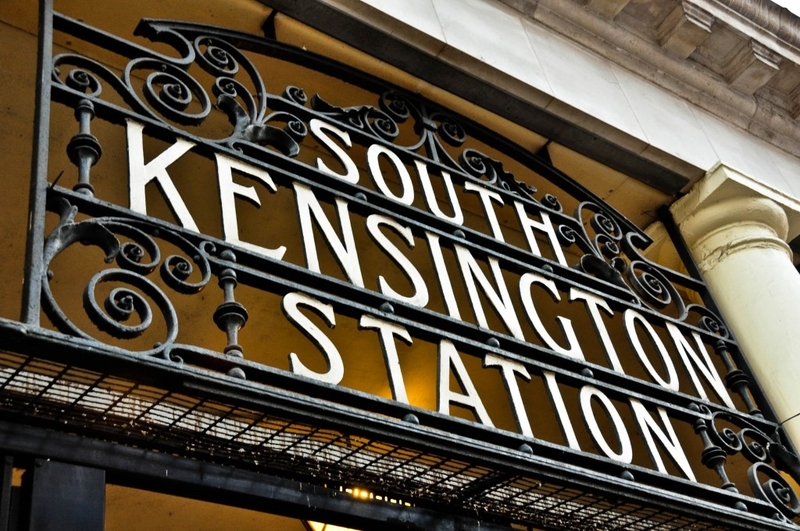 Moving further afield, South Kensington tube station will lead you anywhere you want to go in London whether it is to Wembley, London Eye, Big Ben, the Olympic Stadium, etc. If you prefer to stay overground, it won’t take long before you come across one of London’s famous red buses. Enjoy strolling through the neighborhood to nearby Museum Row - home to the Natural History Museum, fabulous decorative arts collections at the Victoria & Albert Museum, the Science Museum and more. You'll be just moments from Fulham Road, famous for antique and home design shops, as well as trendy London shopping at Brompton Cross. 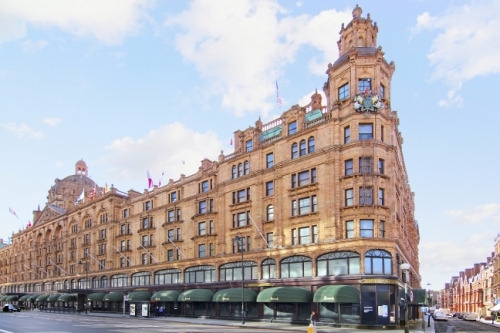 Walk to King's Road in Chelsea, Harrods famous department store in Knightsbridge and the beautiful Kensington Gardens. 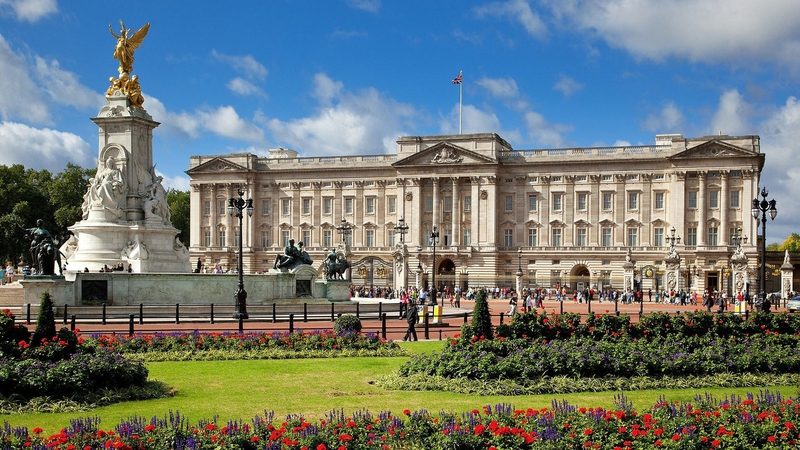 Just a few minutes walk away is the South Kensington Tube station, so you can easily reach all the top spots in central London on the Underground or on London's classic red double-decker buses. There is an abundance of restaurants in this neighborhood that offers an array of cuisines. Daquise (160 meters/ 0.1 miles) offers Polish cuisine, Muriel’s Kitchen (160 meters/ 0.1 miles) has British comfort food and Ben’s Cookie’s (160 meters/ 0.1 miles) has gourmet cookies. Nightlife is very prominent in this neighborhood including Hoop & Toy (160 meters/ 0.1 miles), a Victorian pub; Boujis (160 meters/ 0.1 miles), an upscale boutique club; and The Hour Glass (322 meters/ 0.2 miles), a traditional neighborhood pub. There is public transportation available on the Tube at South Kensington (160 meters/ 0.1 miles) which has service on the Circle, Piccadilly and District lines.